Robert “Red” Edward Lee, Sr, age 86 of Winona, passed away Thursday, March 29, 2018 at St. Mary’s Hospital, Rochester, MN. Red was born November 13, 1931 in Houston, MN to John and Edith (Runningen) Lee. He graduated from Winona Senior High School in 1949 and Winona State College with a degree in English. On September 29, 1951, he married Janice J. Ronnenberg and she preceded him in death on September 27, 2014. 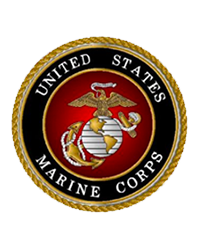 Red served in the US Marine Corps during the Korean conflict as a pilot. Following his honorable discharge, he taught English and coached at Winona Senior High. He then was employed as a pilot for Eastern Airlines for 20 years, retiring in 1986. 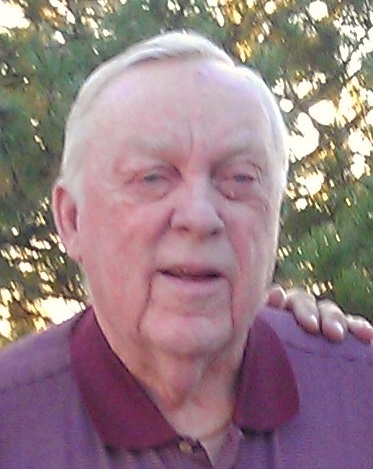 Red is survived by his two sons: Robert (Kim) Lee, Jr., Prior Lake, MN and James (Linda) Lee, Larkspur, CO; grandchildren: Erin (Jason) Jenkins, Katy (Brian) Chrisman, Scott, Marissa and Aimee Lee; three great-grandchildren: Charlotte, Jack, and Evelyn Chrisman; a sister Ethel Swanson, Edina, MN; a brother Darol “Lefty” Lee, Winona and other relatives. He was preceded in death by his parents, wife, six siblings: Ori Lee, Gale Lee, Eldrey Whaley Appler, Merle Lee, Lyle Lee, and Rose Lindow. A memorial service will be 11:30 a.m. Saturday, April 14, 2018 at Fawcett Junker Funeral Home, Winona with Rev. Jeff Franko officiating. Visitation will begin at 10:30 at the funeral home. Entombment with military honors will be at Fort Snelling National Cemetery, Minneapolis, MN at a later date. The family suggest memorials be given to the American Legion Post 9, 302 Sarnia Street, E, Winona, MN 55987.